Maybe it’s a ridiculous thing to get hung up on, but the new disposable hand towels from Kleenex really irk me. 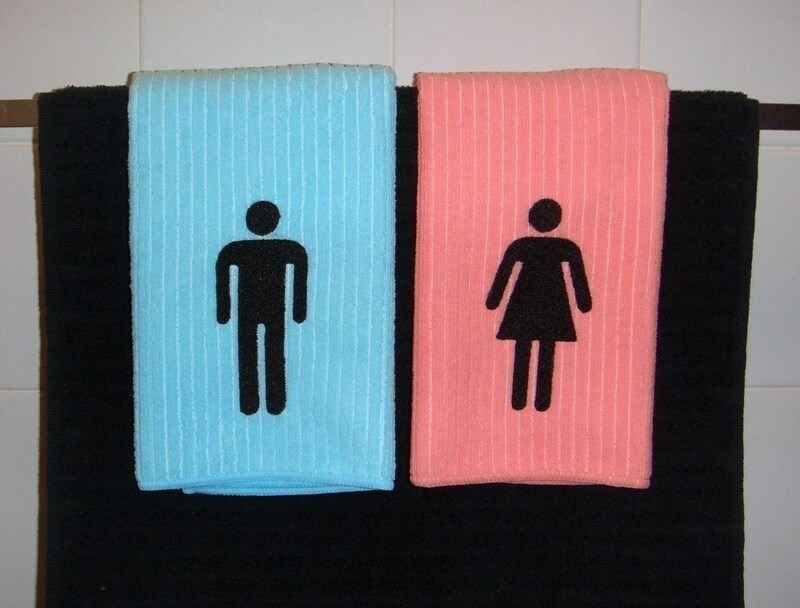 A public restroom is one thing, but you really can’t share a towel with the people you live with? Here are some fabulous alternatives! 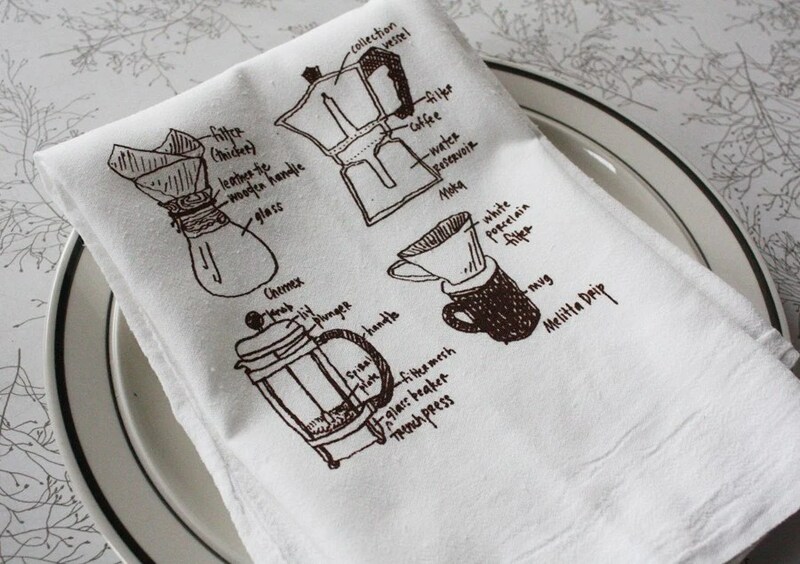 Coffee is one of life great pleasures (read: my greatest vice) and this flour sack tea towel is perfect for the java lover in your life. The illustrations have such a lovely quality—imperfect but clearly purposeful. 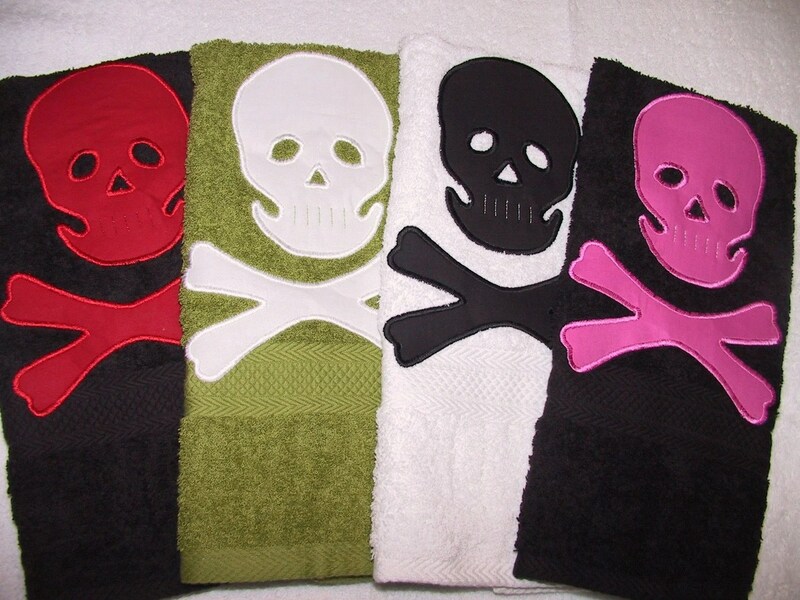 Infuse your lavatory with just a little bit of punk—these hand-appliqued towels are just the thing! If you just can’t bring yourself share a towel, this embroidered number ought to keep your hubby’s grubby mitts off. Love ’em! Aw, shucks! Thanks for the feature! Your commentary made me laugh. And your finds are most excellent. 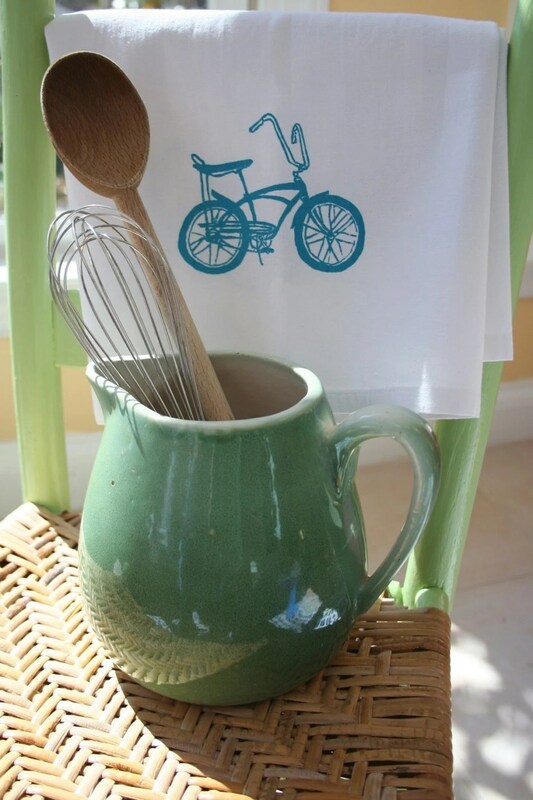 My banana bike is totally honored to be in such great company.